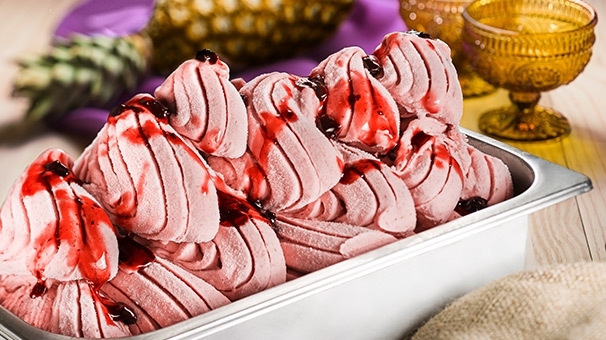 Flavors and textures transmitted in market trends: Duas Rodas, through the Selecta brand, makes developed products available specifically for high performance industrial equipment, for milk-based as well as water-based ice cream and popsicles. 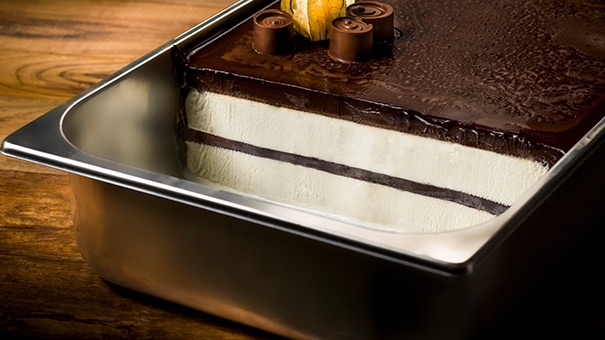 Our portfolio offers stabilizers, emulsifiers, flavors, bases for balancing solids, fat substitutes, frosting, bases for mixes, products for express ice cream. Highlight for various Specialitá flavored pastas, which add value and intense notes of flavor and color.